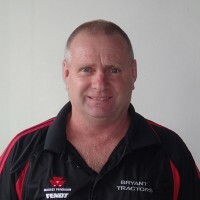 The team at Bryant Tractors are more than just a group of highly professional experts – they are also a great bunch of blokes, kept in line by one woman who runs the office like clockwork. Service manager Tim Johnson knows all there is to know about tractors. 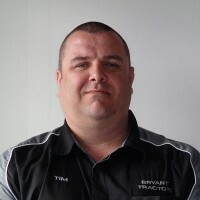 He has worked at Bryant Tractors for more than 20 years and co-ordinates the service department’s operations and provides technical information to clients. His mission is to ensure their clients think about preventive maintenance. Outside of work, Tim is a keen fisherman and enjoys Northland’s great outdoors. 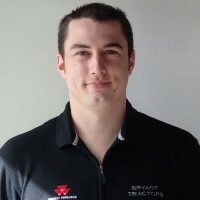 Bryant Tractors parts manager Brent Moon is not new to the farming machinery industry, with more than 13 years’ experience under his belt. Sourcing parts and being the “guy in the know” is all part of his role on a daily basis and is something he enjoys. It has always been all about farming for Murray Bale and he says he leapt at the chance to work at Bryant Tractors when it was first being formed in September of 1979 and came on board as a tractor mechanic. Since then, he has filled every role in the business, and has helped build it to the reputable and trusted brand it is today – but he can still be found out in the workshop helping his team. 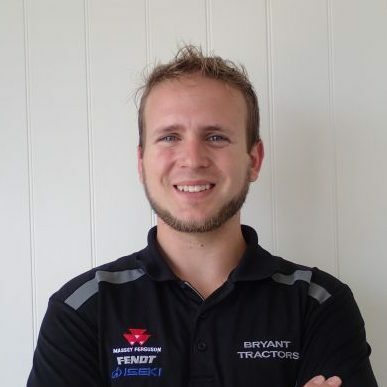 As an A Grade diesel mechanic, Murray sticks to his hands-on approach and gets involved with service enquiries and any issues that pop up that he can assist with. When she’s not on the job, Alicia’s favourite thing to do is enjoy time with her family. 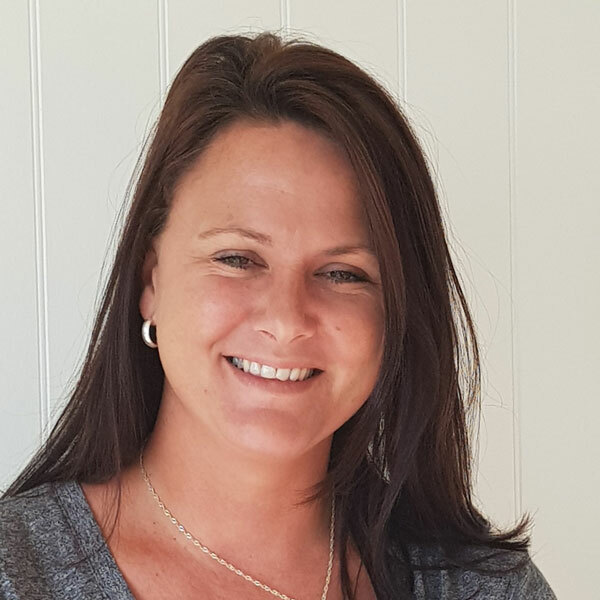 Our administrator, Sandra, is well-known in the business community with more than fifteen years as a business owner. Because she’s been doing administration for her own business for so long, she really knows her apples when it comes to management, HR, general office skills, accounts receivable, accounts payable, wages and all that goes with keeping Bryant Tractors running smoothly as a business. Her personal interests are mostly around family, relaxing, and reading. She also loves to travel both within New Zealand and internationally. 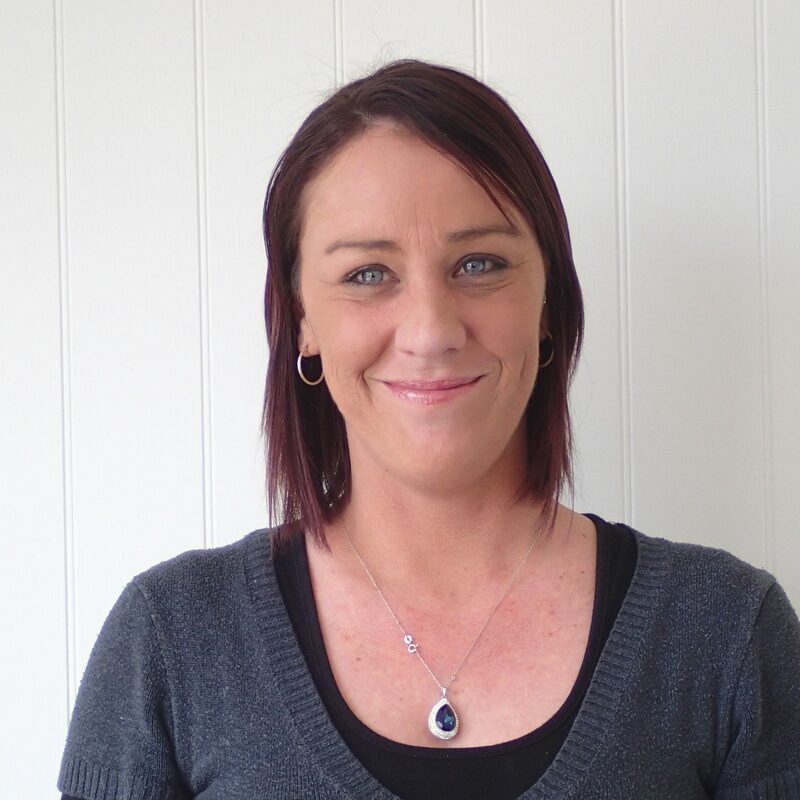 Heather is our Parts Assistant with two years’ experience in parts, as well as three years’ experience as a farm machinery operator. She’s certainly no stranger to tractors and the variety of machinery with which Bryant Tractors works. She has particular expertise with tractors, rakes, balers, and general gear. At the moment, she’s also enjoying learning about ride-on mowers and spray units. 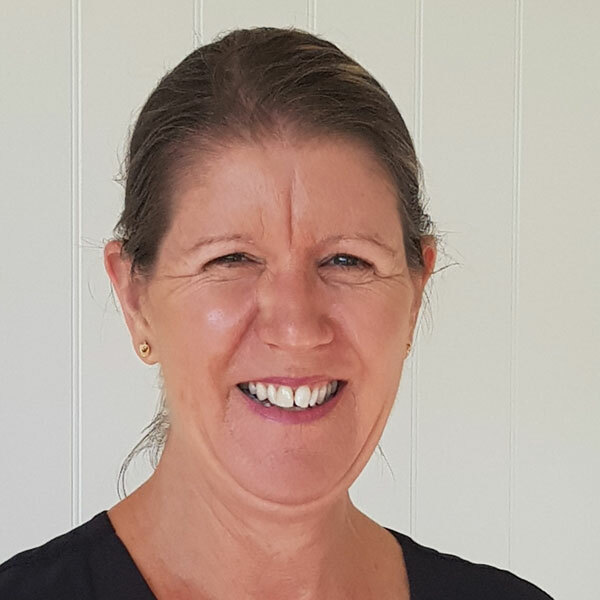 In her down-time, Heather enjoys fishing, horse-riding, family fun time, reading, and oh, just a bit more fishing please. 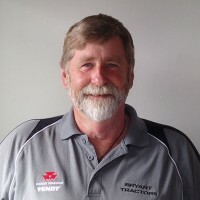 Rex Green has been a part of the Bryant Tractors team for two years, following 16 years in the farm machinery business as the North Island sales manager. What he doesn’t know about farm machinery and equipment is not worth knowing. He is here to help farmers figure out what they need and at what price. Rex and his wife moved to Whangarei for lifestyle and says he wouldn’t live anywhere else. Buying farm machinery and equipment can be large investment, and ensures it is the right buy at the right time or each customer. But mostly, Rex says he loves to meet new people and is happy to head out onto the farm for an obligation-free, stress-free chat to both current and potential clients. Call Rex on 027 490 9826 today. Ivo (pronounced Evo) is Northland born and raised, and has farming in his blood. 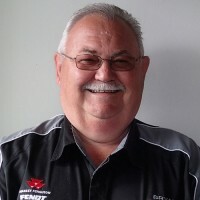 Following 36 years as a farming contractor, Ivo brought his knowledge to Bryant Tractors in 2010. After growing up on a farm, Ivo knows the importance of good, reliable tractors, machinery and equipment to a successful farm business. Ivo loves to travel around Northland and is happy to stop by any farm gate for a visit to chat about the latest range of tractors, or even second hand machinery or equipment requirements.